After Batman and Superman got their own sets, it's time for the ladies to get in on the action. 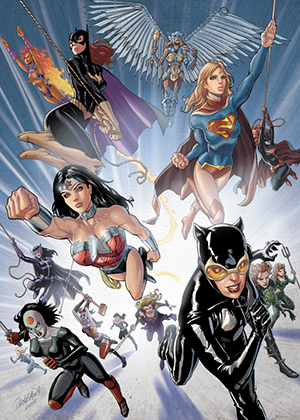 2013 Cryptozoic DC Comics: The Women of Legend explores both the superheroines and the bad girls of the DC Universe. As with the company's previous DC-themed sets, the release features new artwork throughout, not recycled images collectors and comic fans might have seen elsewhere. 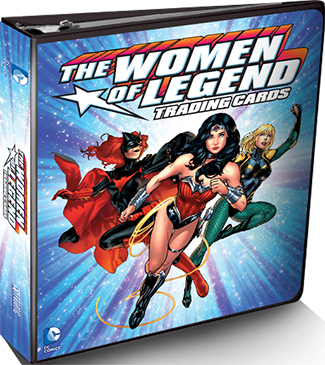 The 2013 Cryptozoic DC Comics: The Women of Legend base set has 63 cards that cover not just the biggest names like Wonder Woman and Supergirl, but some slightly lesser known characters such as Amethyst, Star Sapphire and Indigo-1. Adam Beechen, who has written several DC titles, is providing the text for card backs. 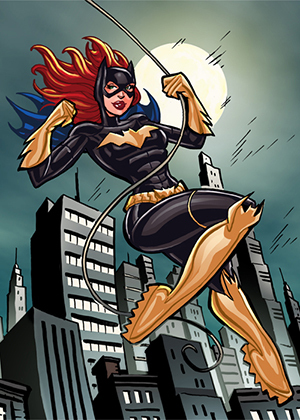 The 2013 Cryptozoic DC Comics: The Women of Legend chase is led by sketch cards (1:24 packs), which feature original art drawn directly on the card. Sketch cards fall one per box. Totally Fabricated cards (1:96 packs) offer swatches of superhero "gear." Obviously, it's not the real deal. Nor do they offer pieces of Michelle Pfeiffer's Catwoman suit from Batman Returns or Linda Carter's Wonder Woman wardrobe. However, the cards do offer a spin on the manufactured memorabilia card. They're also a testament to the iconic appeal of superhero garb. 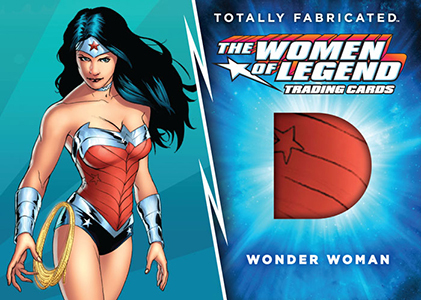 2013 Cryptozoic DC Comics: The Women of Legend also has a pair of basic insert sets. The Katie Cook Sticker Collection includes artwork from the fan-favorite artist who has a long history both with sketch cards and is currently the writer for IDW's My Little Pony comic. 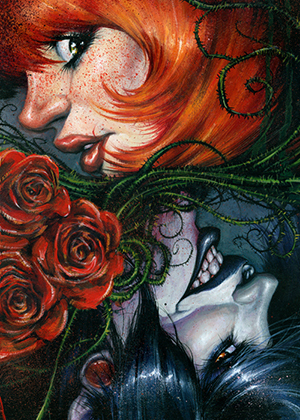 Gail's Pick gives a foil shine to key characters as picked by Gail Simone. Both basic inserts are inserted 1:12 packs. 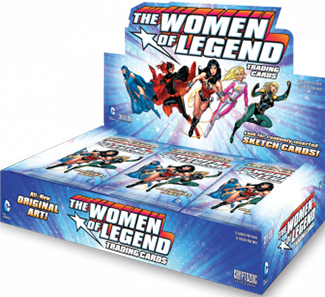 2013 Cryptozoic DC Comics The Women Of Legend Common card SET of 63! w wrapper! Cryptozoic DC Women Of Legend Color Sketch card Black Canary! Samantha Johnson!